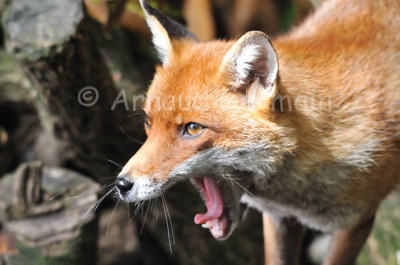 I took this picture with my 500mm handheld at Dartmoor Wildlife Park in Devon. I find foxes very photogenic. This one was very active, which is always better to take pictures.